While we believe that there is no such thing as a “bad” stateroom on a cruise ship, there are some cabins that are less desirable due to their location. Since we want you to have the best cruise possible, here are some cabin locations that you may want to avoid. 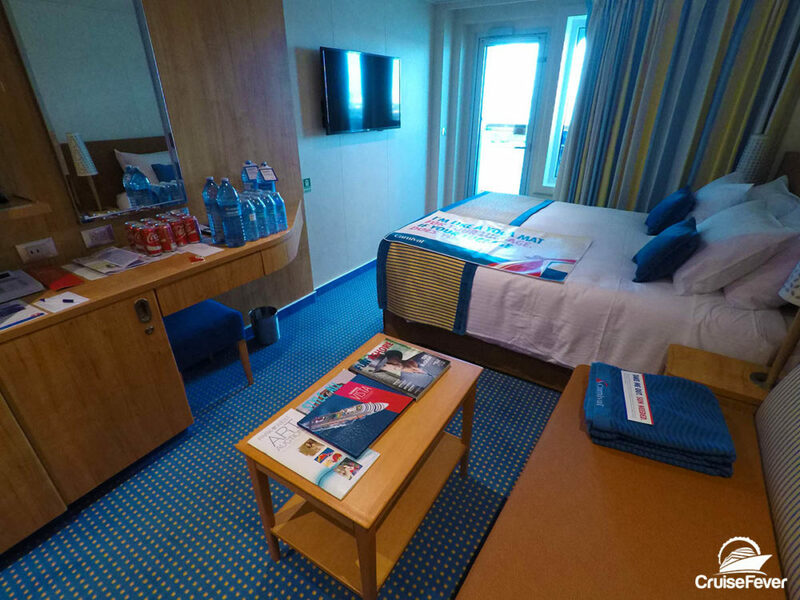 The post Cabins on Cruises You Should Probably Avoid appeared first on Cruise Fever.